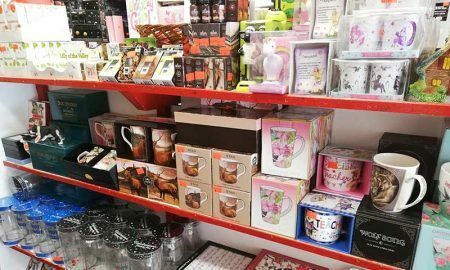 We have a lovely range of gifts for Mothers Day – zodiac mugs in gift box, ornaments, incense gift packs, angel boxes, mugs with favourite cats and dogs in gift box and much more. Plus cards at only €1. Download and Print your Santa Lists Today! 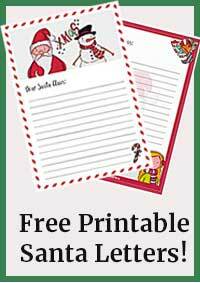 Subscribe to receive your free printable Santa Letters. You’ll also receive our occasional newsletter with updates on new stock items and Kerry news. Unsubscribe with 1 click at any time. You have successfully requested your Santa Letters and joined our subscriber list.